share with you, just let me know. on our last day there. but she had just learnt to make her own pair. I don't seem to be able to find a picture of any on the internet though. From what I gather from our recent trip to Finland, they are the people from Lapland. they were closed on Monday. Museums are closed on Monday, but not shops. is the day when almost every shop is closed. They seem to have a detailed intarsia pattern in a traditional Finnish style. The ones I've seen are knitted in a thick wool dyed in natural colours. Maybe a Aran weight, and looked homespun too. I'll try to find some patterns for their knittings..
close on Wednesday or Thursday afternoons. is quite close to what I was thinking of if that is any help? might like to buy on Monday moring before we came home and they were closed. I've seen it as "Saami" more often in English. them when we went to buy them on our last day there. dyed in natural colours. Maybe a Aran weight, and looked homespun too. and has the pointed ends. It has a broad gauntlet (no ribbing). 70 stitches around the hand, plus about 26 stitches around the thumb. which the English writers call a "bird's-eye" design. to hang them over a belt while using bare hands for work). descriptions, though not an actual knitting pattern. often also with green and white. could be delivered to the UK. 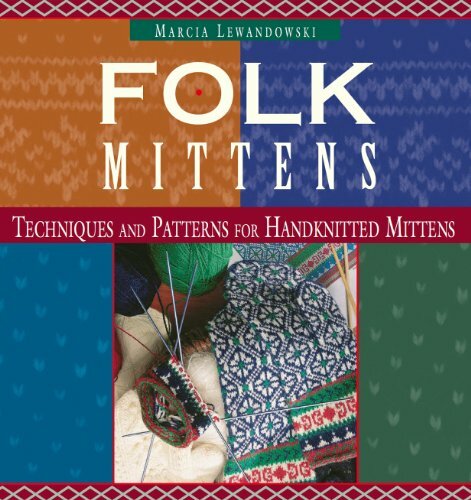 In particular I am looking for mitten patterns. Discover the Wonderful World of Sami Knitting by Laura Ricketts is an eBook for $9.99 that has five beautiful Sami mitten patterns. Try Interweave Knits or Ingebretsenknits online to purchase. Good luck and happy knitting.